Exhausted by a long and busy schedule, Venable asked for a leave of absence in 1913 and resigned the next year. In his honor, the trustees immediately created the Francis Preston Venable Chair. When he returned to teaching, he became one of the first recipients of the new professorships created by a gift from Mary Lily Kenan Flagler Bingham. 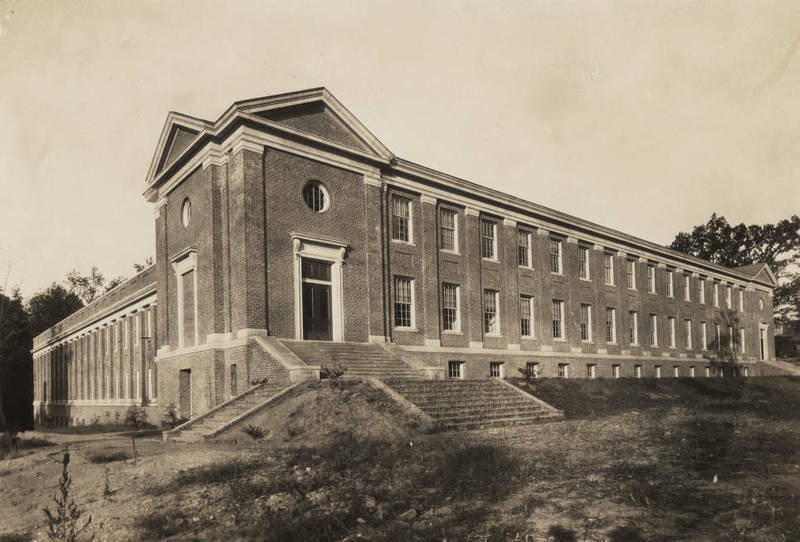 The university named a new chemistry building for him in 1925. He retired in 1930 and died in 1934.